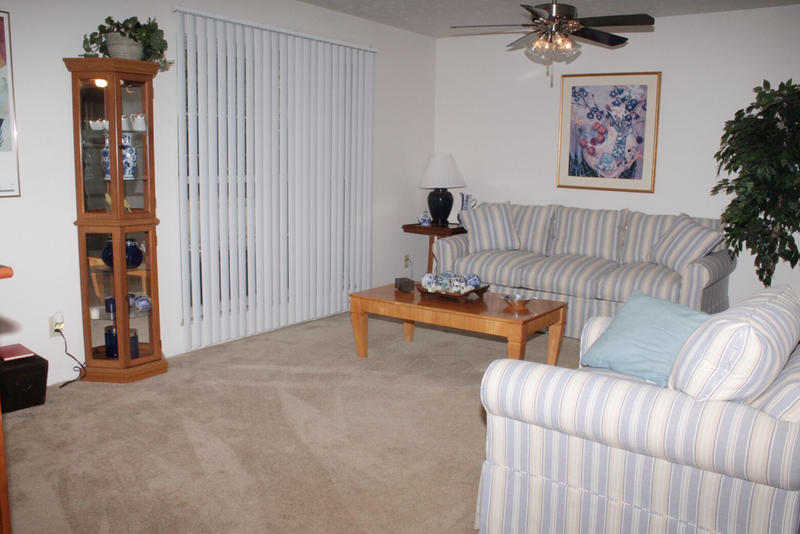 Enjoy the convenient location of Hunters Ridge Apartments every day. 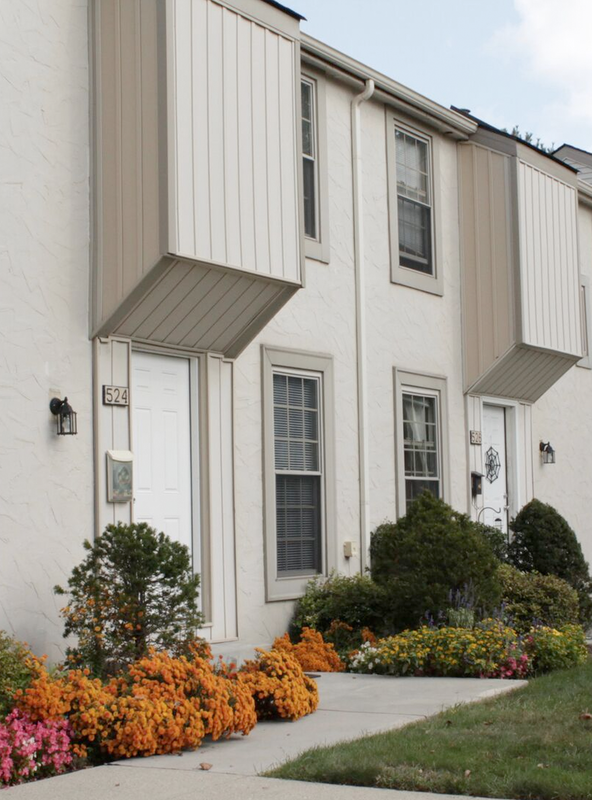 Our community is just a short walk from Creekside, City Hall, Gahanna Lincoln High School and elementary schools. 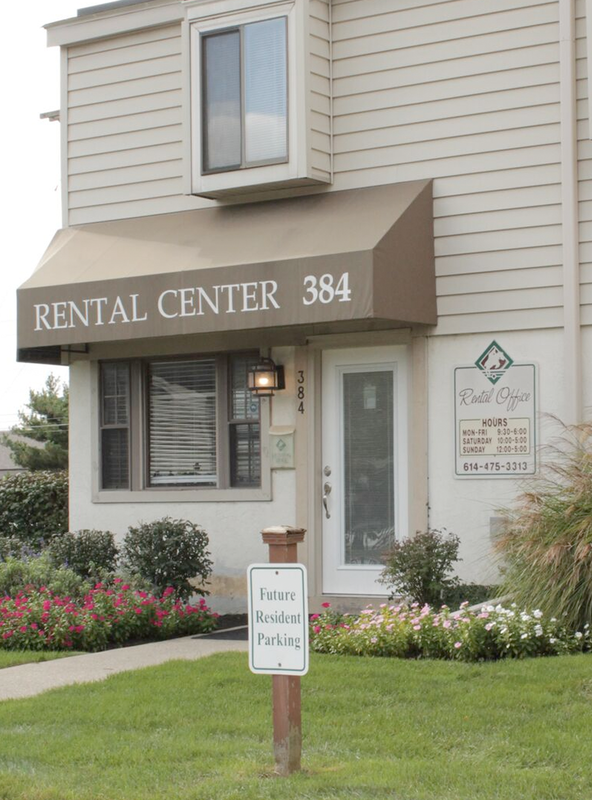 Daily commuters love our location – minutes from 270, 670, Columbus Airport and Easton Town Center. 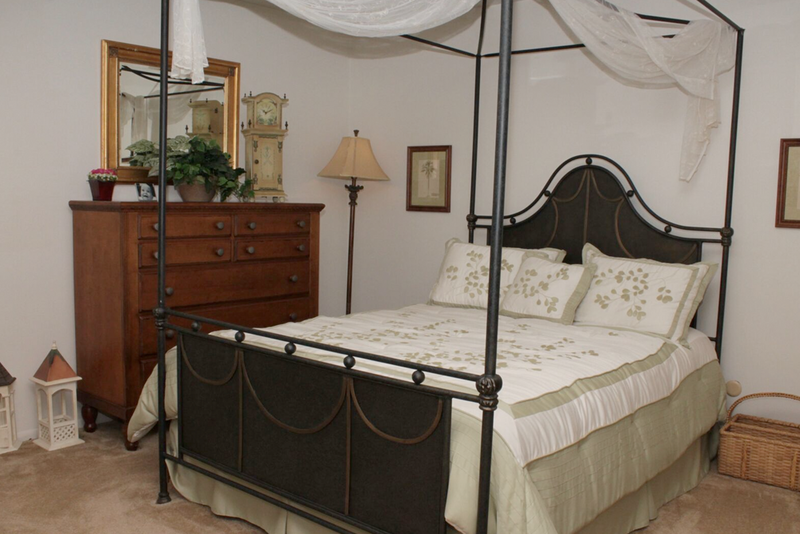 We offer a variety of spacious 1, 2 & 3 bedroom garden and townhome apartments with or without basements. 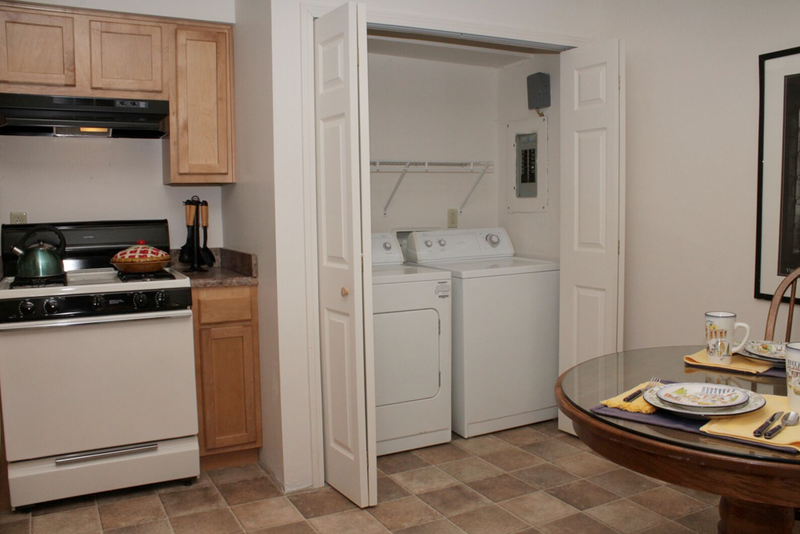 Life just got a little easier at Hunters Ridge. 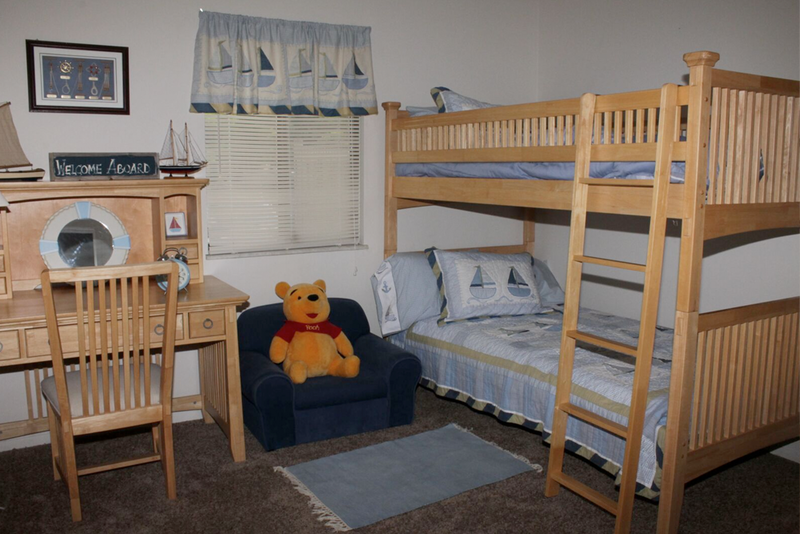 Take a look at the wonderful amenities at Hunters Ridge Apartments.